A monolithic shield of optically pure Plutonite flanked by lugs of stainless steel. 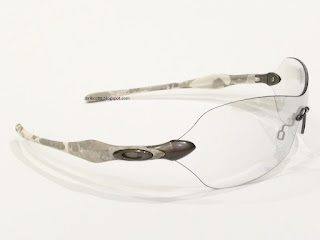 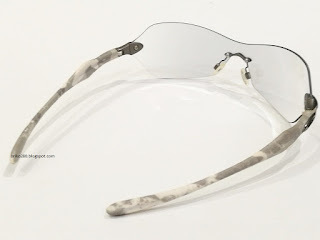 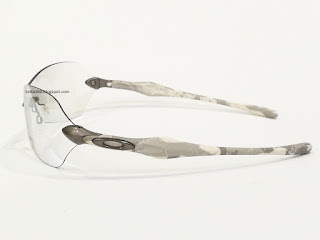 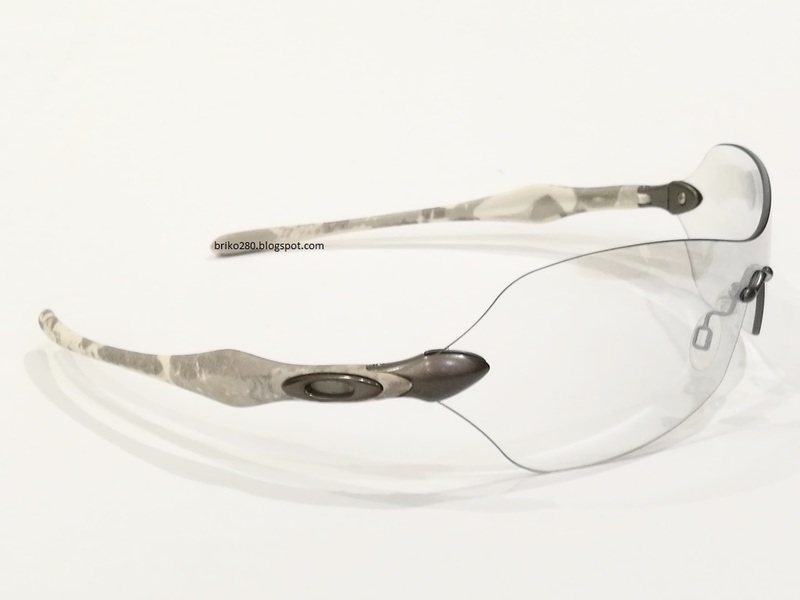 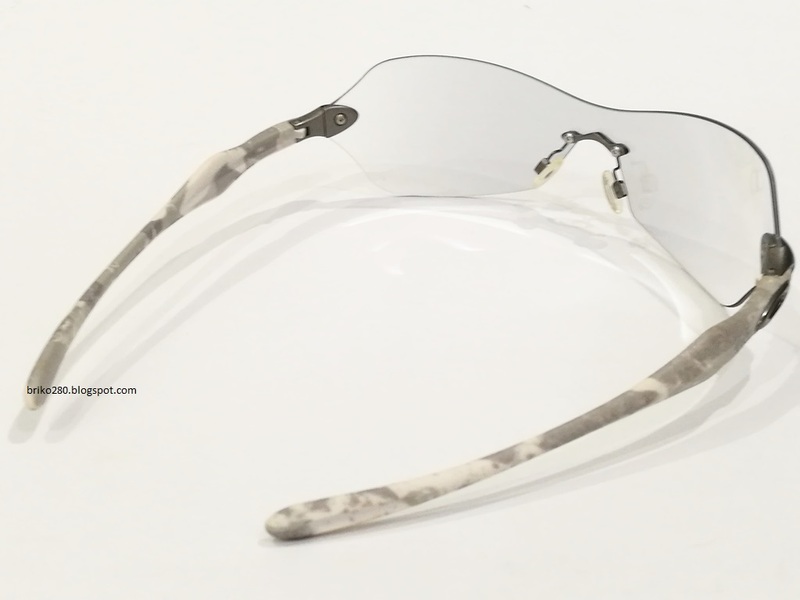 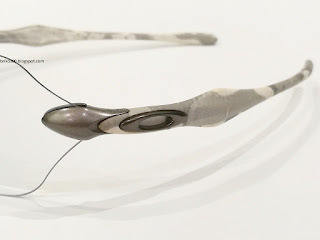 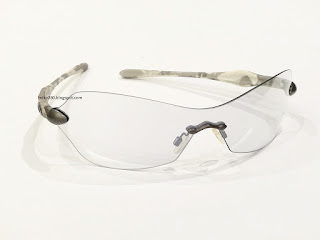 Sculpturally integrated hinges blend into temples of stress-resistant O Matter, finished in choices of White Camo, Night Camo, or a solid hue option. 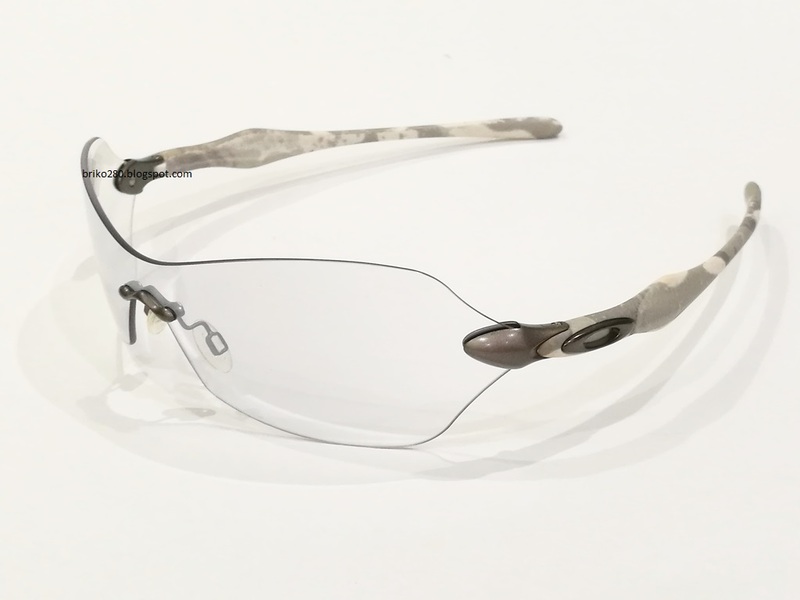 Patented XYZ Optics maintains clarity at all angles of vision, even with raked-back lens contours that open peripheral view. 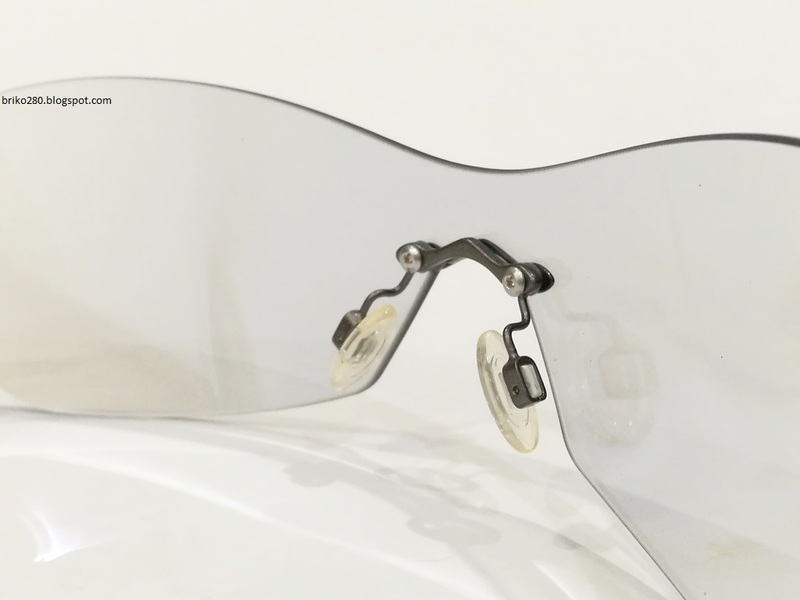 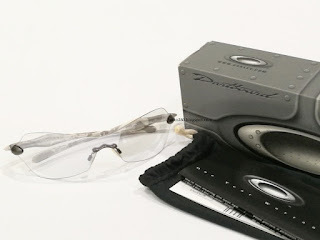 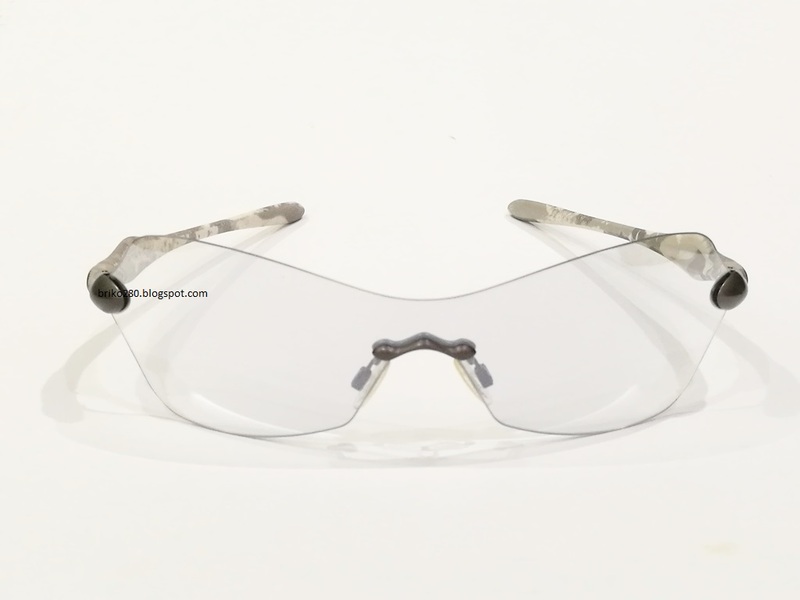 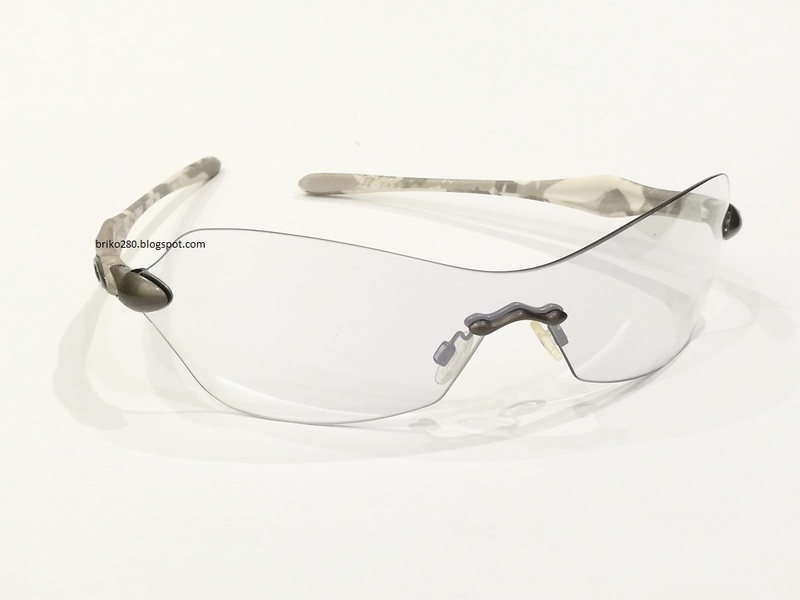 Oakley's proprietary lens material blocks 100% of all UV and allows Dartboard to exceed ANSI Z80.3 Industrial Standards for impact protection. 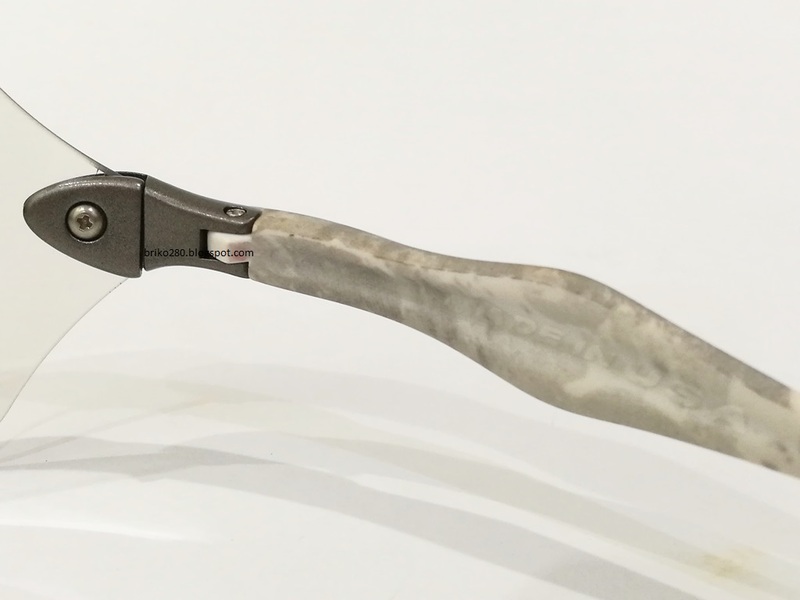 This lightweight optical instrument is finished with true metal icons on the male configuration and metal script logos on the female variant.